Smart Windows technology enables the visual appearance of the glass to instantly change between opaque to clear. These windows which find use in the residential, commercial interior, retail store front, healthcare and automotive sectors enable control over light, heat and privacy. Smart Windows are typically based on polymer dispersed liquid crystal (PDLC) which when power is applied aligns the crystals to allow differing levels of light to pass. To drive the displays, silver electrical connection strips at the perimeter of the glass are used. Dycotec Material’s silver based product, 3062S is routinely used to provide suitable electrical connections for smart windows. 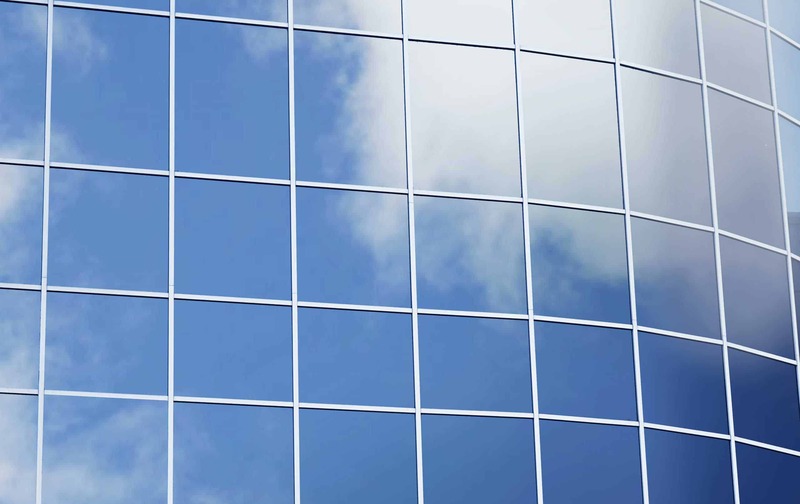 It’s excellent electrical conductivity and adhesion to glass combined with high durability makes an ideal material for smart window manufacturers and installers.